Are you thinking of growing indoor plants? Reiziger are your guys for this! Reiziger are the first hydroponic solutions for craftsmen. Formulated from the original recipes used at the legendary Seed Bank of Holland in the 1980s, Reiziger helps craftsmen produce maximum flower and fruit yield with an enhanced flavour and aroma. They use the latest phosphorus technology to create remarkable results. Reiziger hydroponic gardening products are free of contaminants and derived from 100% ultrapure nutritive Dutch ingredients. Their products are designed with cleaner, safer materials to reduce and eliminate dangerous carcinogens and toxins. Reiziger is free of damaging sulphates, chlorides, carbonates, excess soluble salts or other undesirable elements. And the best part about Reiziger - they deliver all the taste and results you would expect from its Dutch heritage without the price tag. 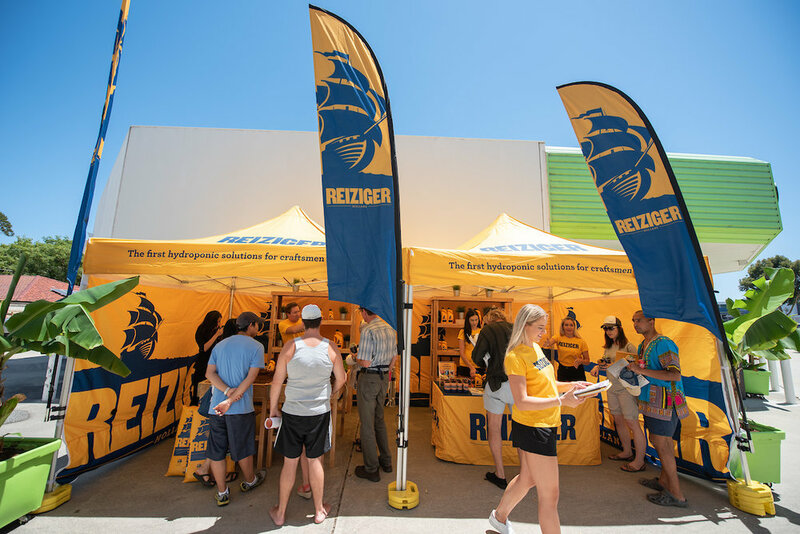 We had a great time capturing shots from the Reiziger Indoor Grow Expo earlier this year. It was packed with indoor gardening products and showcased the latest design trends. They had a great display of all their products at the expo, from their popular nutrients to their booster products. 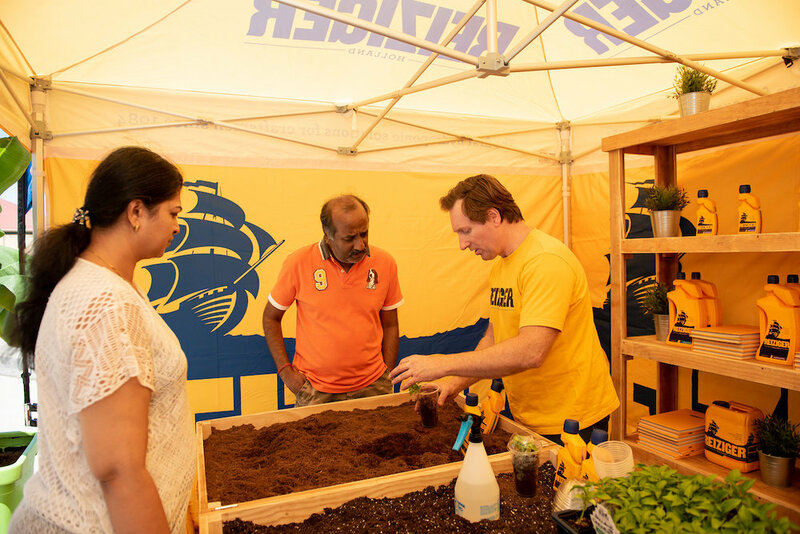 There were so many great activities and goodies for people to get involved in including fertiliser samples, product demonstrations, merchandise, raffles and workshops. Plus, they provide lots of great advice from leading experts and professional growers to all attendees. With a free BBQ, refreshments and music, it was a great expo for the whole family. Check out the events highlights in our video below! If you have an event that you would like us to photograph or video, contact us at info@icebergmedia.com.au.